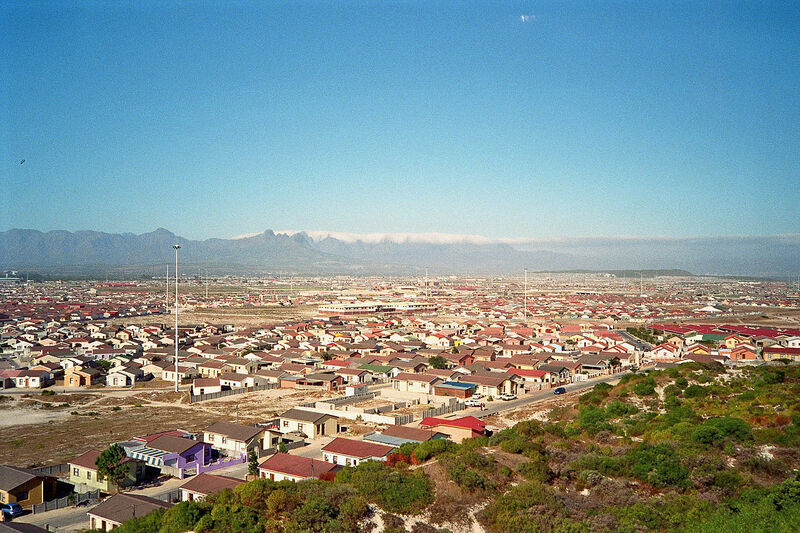 South Africa’s Cape IT initiative (CiTi) has officially opened the Barn Khayelitsha incubator, with the project aiming to address the need for “inclusive growth” in business. Disrupt Africa reported in November a Proof of Concept phase was launched with a view to opening a second branch of Cape Town’s popular incubator Bandwidth Barn in the Khayelitsha township. Following this process, the Barn Khayelitsha was opened last week by Western Cape Premier Helen Zille, with Zille saying supporting technology-based innovation is key to solving local problems and growing the country’s economy. “Businesses create jobs. The more small businesses we have popping up all over the province and the country, the more jobs are created and the stronger our economy becomes,” Zille said. “We also need to start looking for the opportunities in our problems. Tech and innovation can be used to create solutions to everyday problems,” she said. According to Joshin Raghubar, chairperson of the Bandwidth Barn, the Barn Khayelitsha aims to directly address the need for “inclusive growth”, with opportunities available to the full span of the community. “Our challenge in South Africa is ‘inclusive growth. Ensuring growth and opportunities for an elite few that may already have financial and social capital is not good enough. We have launched Barn Khayelitsha as one of the many efforts to squarely address this challenge of ‘inclusive growth’. Growth alone is not enough if it leaves some people behind,” Raghubar said. CiTi promised the Barn Khayelitsha will continue to function based on intensive community consultations to ensure the space provides skills training and support in demand. “The Barn model in Khayelitsha will be informed by our on-going consultation and engagement with the community,” said Ian Merrington, chief executive officer (CEO) of CiTi. “We are not only here to teach tech and business skills, we are also here to learn,” he said. “Our programmes will continue to evolve as we learn about the community’s needs. Key to this will be to connect them with their potential customers to continually test their solutions. We hope to be able to transform ideas into prototypes and then ultimately commercial products. We are particularly interested in mobile applications as an outcome,” Merrington said. To begin with, the Barn Khayelitsha will run programmes focusing on general business development and support; women in business; youth in technology; ICT skills development – including coding and application development; tourism – supporting local players in leveraging the internet and tech tools in their business; and agritech – encouraging smallholder farmers to use technology.